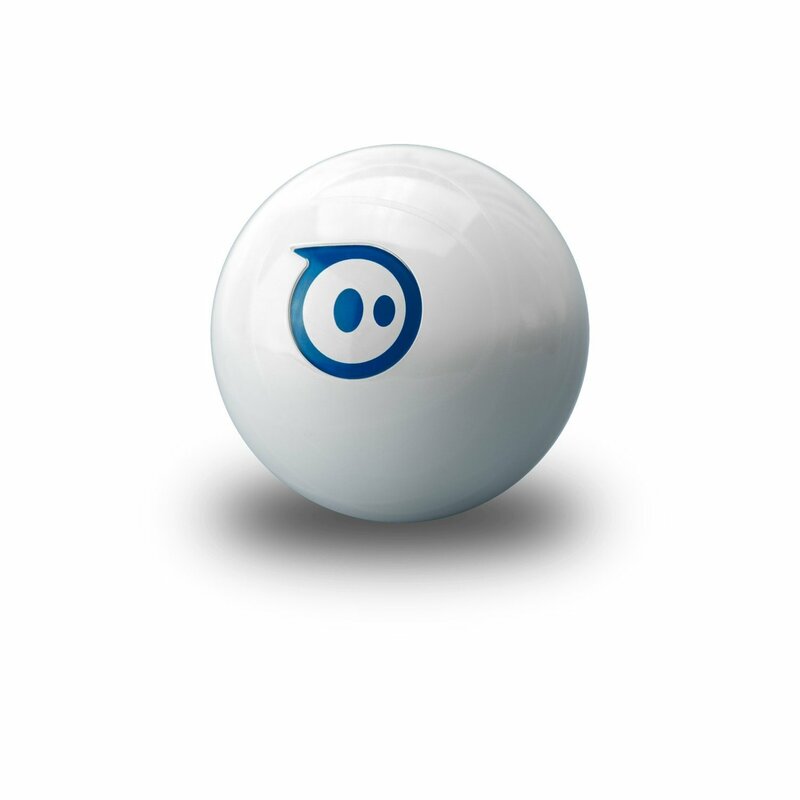 Forget Easter Eggs, get a Sphero! Easter is just around the corner and so is all that egg buying. Whether you are buying for your kids or that special someone this Easer, why not get something a little different – A Sphero! So, it’s not strictly an egg, it’s a ball, but it’s close enough! Not only will it entertain your family and friends, your cats and dogs will love it too! The Sphero is controlled via your smart phone and not only can you roll it and race it, there are 20+ games you can play with it too. As well as the original Sphero apps, existing apps are integrating Sphero to enhance their gameplay as well. Both my son who is almost two and my stepson who is eight, love the Sphero. My cats are a little bit obsessed with it too! I’m just waiting for an occasion to try out the party games for the adults. Bring on my Birthday! Priced around the £100 mark, it’s not cheap, but if you have the cash, it’s certainly a party winner. Whether it be for Easter, Birthday’s, Christmas or that general family or friends get together, Sphero is great fun! Stockists include Firebox and Amazon. Next Next post: Release your inner creativeness with Cricut!